The St. Paul Saints did just enough on Saturday night at CHS Field to win their second consecutive game. 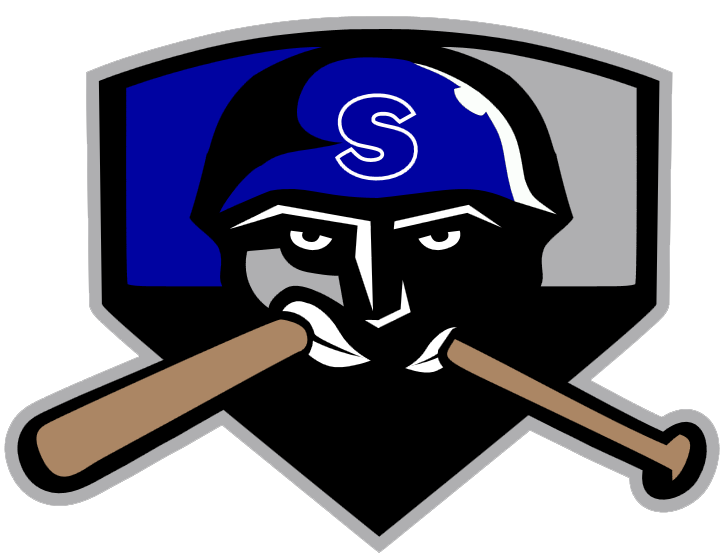 Brady Shoemaker�s two-run homer was the difference and the bullpen locked it down at the end in a 5-3 victory over the Salina Stockade in front of 8,523. The win improved the Saints to 33-27 and are now within 1.0 game of first place in the North. In the fifth Shoemaker roped a double off the right-center field wall and, with one out, Nate Hanson�s single to center scored Shoemaker to give the Saints a 3-2 lead. The same two teams meet in the finale of the three game series on Sunday evening at 5:05 p.m. The Saints send RHP Mark Hamburger (9-2, 3.15) to the mound against Stockade LHP Troy Mannebach (1-2, 3.57). The first 2,000 fans in attendance receive a replica Pig�s Eye Jersey presented by Regions Hospital. It is also Peanut Free Night. The game can be seen on the Saints Cable Network, cable access channels in and around the Twin Cities, and heard on Club 1220 KLBB.